Independence, OH – December 3, 2013 – Robin Doerschuk, the director of sales at Alliance Solutions Group, has been awarded the Distinguished Marketing and Sales Award by Sales and Marketing Executives (SME) of Cleveland for her proven leadership and sales success at the company. For over 50 years, the annual award has been providing community recognition for outstanding sales and marketing achievements. Selection criteria are based on the demonstration of the highest business, professional and ethical standards, including customer development, sales and marketing management, and superior planning and organizational skills. As the director of sales at Alliance Solutions Group, Doerschuk is the only sales professional selling all eight of the company’s specialized brands. 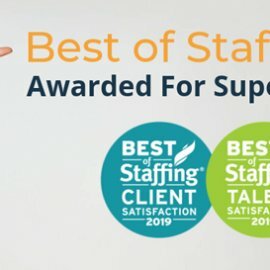 Since 2005, Doerschuk has been the leading sales person in the company, which is growing at twice the rate (30+ percent a year) of the staffing/recruitment industry. She helped land a significant portion of Alliance’s largest clients. During her nine-year tenure, Doerschuk has helped place more than 10,000 candidates in new roles with 460 clients. Since becoming the director of sales in January 2013, Doerschuk has secured 23 new clients for the business, bringing in $2.8 million dollars of revenue personally. 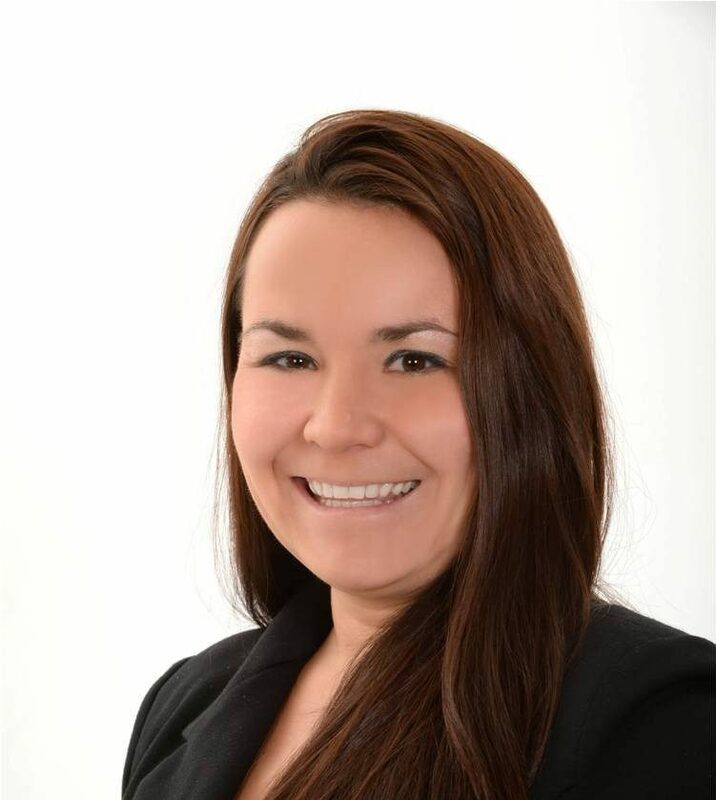 In addition, she has expanded Alliance’s national and growing footprint to two new states beyond its historical presence in Ohio, a key component of the company’s growth strategy. 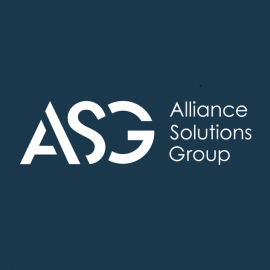 Alliance Solutions Group serves the broadest scope of industries among any staffing and recruitment agency in Northeast Ohio, providing deep insight and understanding of its target industries to its national customer base. Alliance has become the premier firm in its industry by using its technology, resources and passion to motivate the world to help clients, candidates and employees unlock the power of unrealized potential, in ways that drive operational excellence. A registered Minority Business Enterprise, Alliance Solutions Group is a full-service recruitment firm headquartered in Independence, Ohio. 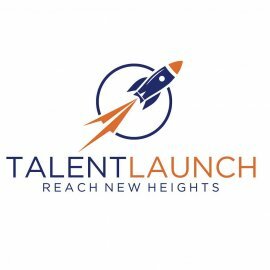 The company offers expertise through its business units that include Alliance Financial Solutions, Alliance Office Solutions, Alliance Healthcare Solutions, Alliance Scientific Solutions, Alliance Technical Solutions, Alliance Industrial Solutions, Alliance Search Solutions and TalentKick Workforce Solutions. The recruitment agency is a multiple Weatherhead 100 award recipient as one of Northeast Ohio’s fastest growing companies and a three-time winner of the Inc. Magazine 500/5000 ranking as one of the fastest growing companies in the U.S. Alliance Solutions Group has also received multiple NEO Success Awards, the Leading Edge award and the Plain Dealer Top Workplaces award. The company’s president was named the 2013 HR Partner of the Year by the HR Awards. For more information on any of Alliance’s staffing and recruitment capabilities, call 216-503-1690 or visit www.AllianceSolutionsGrp.com.